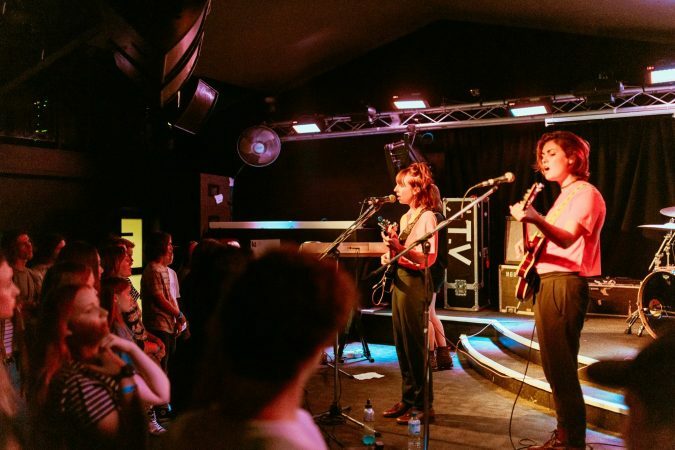 MusicNSW is setting up a Young People Committee, and calling for music lovers aged under 25 who have a penchant for under-age gigs and want to help shape the future of the state’s live music industry. The committee will advise MusicNSW through meetings and an online group on programs for young people, and help develop a new all-ages program launching later this year. This is an unpaid role and all applicants will be notified by February 20. MusicNSW is also teaming up with Create NSW for a series of free funding workshops around the state this month. Create NSW’s new Music Now grants program allows anyone wanting to put on a live music event to apply for up to $40,000. Workshops are aimed at someone who might have a great idea for one or a series of gigs, or want to program more live music in their bar, or has plans for a music festival. The meets are in Wollongong (February 11), Parramatta (12) Redfern (13), Newcastle (14) and Katoomba (15). More details on venues and how to RSVP here.